Thanks, Jennifer. 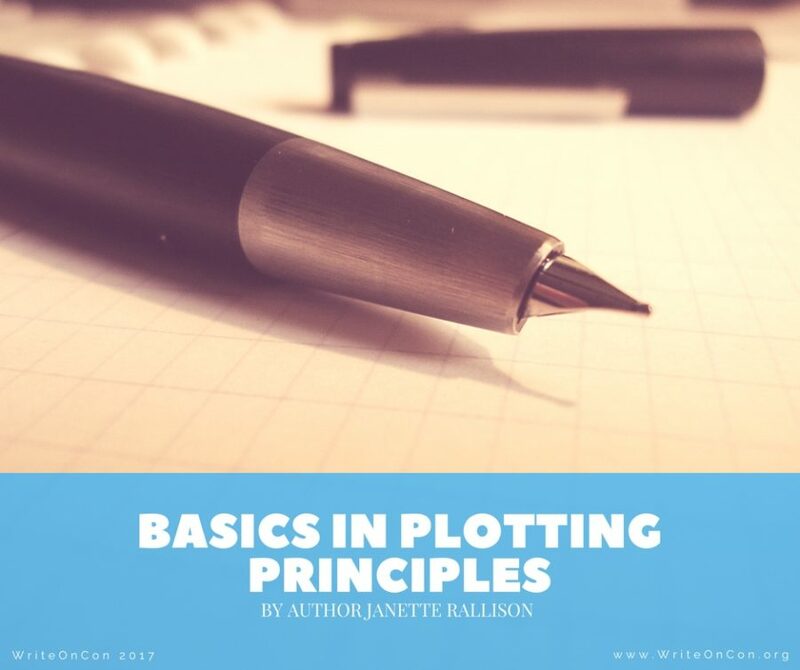 I always like to read about the essentials of plot. Thank you for this! When I first clicked I found myself thinking that maybe it would be going back to basics a bit too much for me. What I didn’t realise was that going back to basics was exactly what I needed! Every step forced me to sit down and go, ‘So, exactly what is there in my manuscript that embodies this section?’ Thinking back on the core themes and driving forces in my work forced me to work out how much of them is actually coming out in what I write, leading to me realising something important that I’m missing from my first story arc that will make a world of difference once I’ve worked it in there.